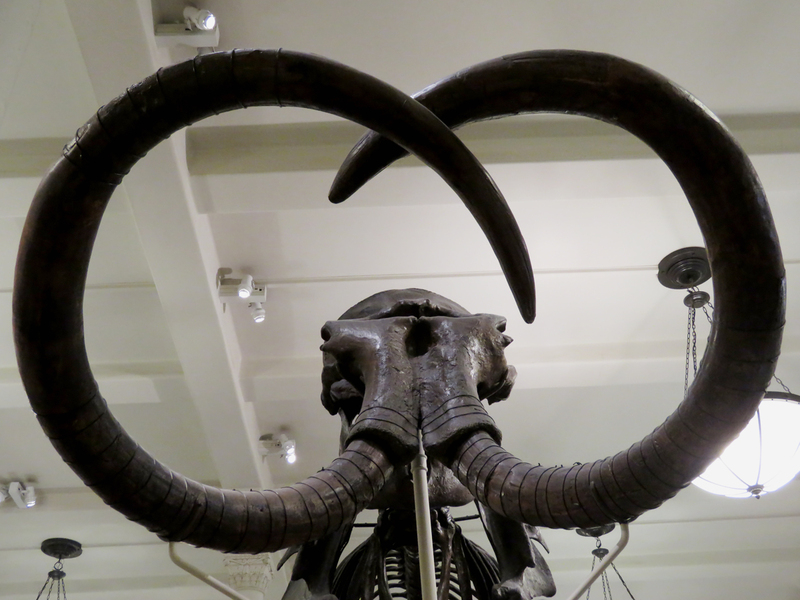 This entry was posted in Photography and tagged American Museum of Natural History by RegenAxe. Bookmark the permalink. Sweet! I have a very large Wooly Mammoth jaw as part of my fossil collection.